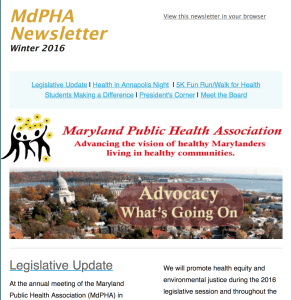 If you’d like to contribute to the MdPHA quarterly newsletter, please contact us at communications@mdpha.org! 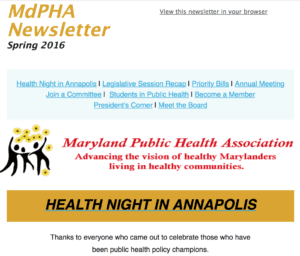 We welcome contributions from our members of stories, events and pictures. Or join the committee to have a hand on shaping future publications.